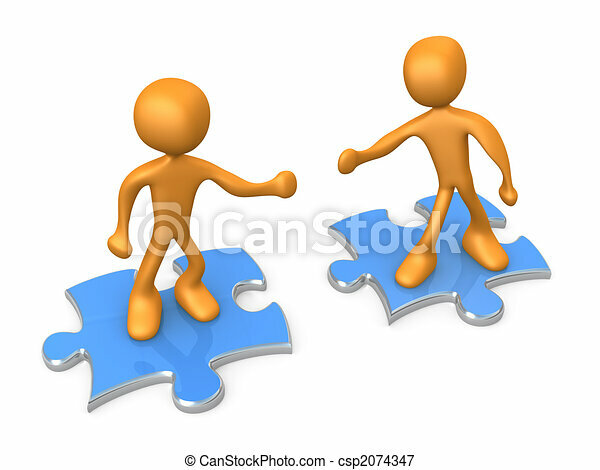 Computer generated 3d image - cooperation . 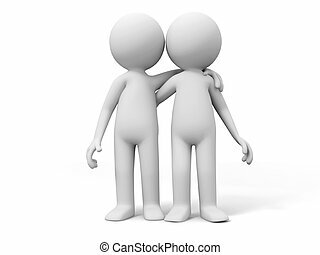 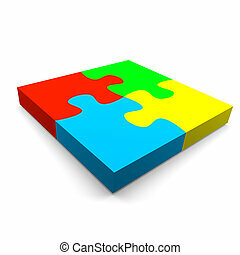 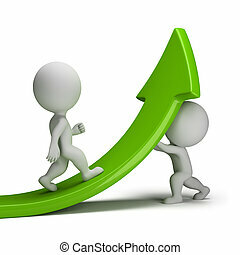 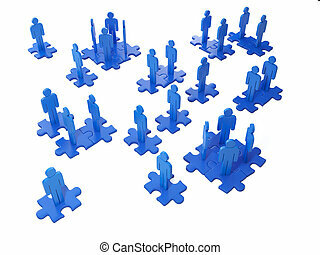 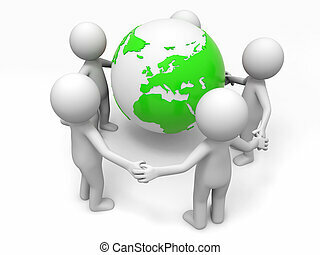 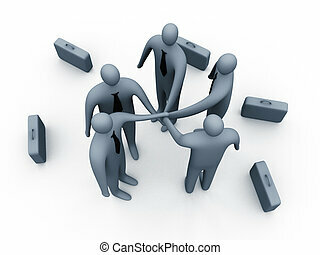 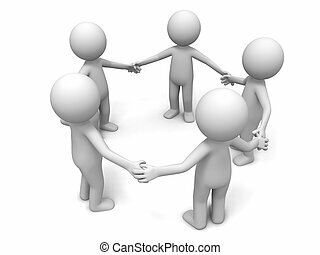 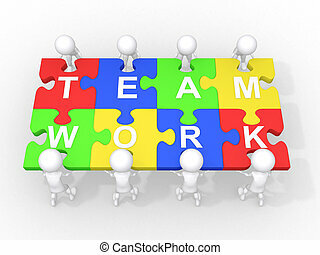 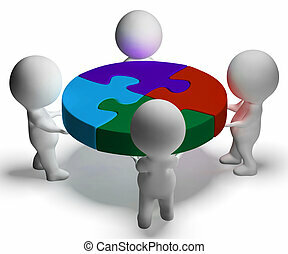 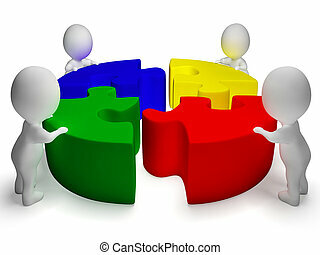 An image of team synergy. 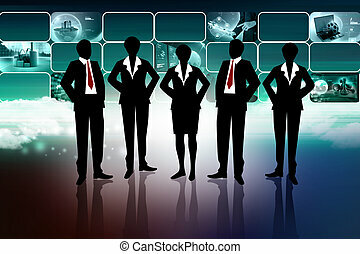 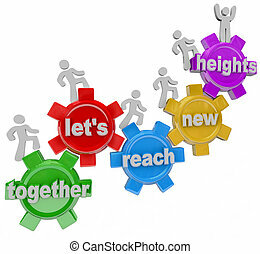 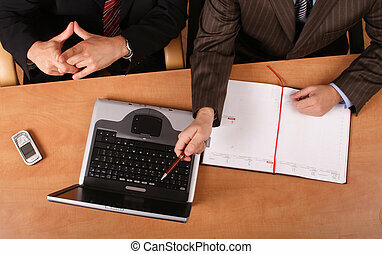 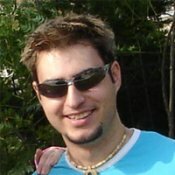 Computer generated image - Corporate Team. 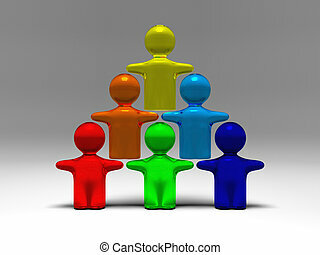 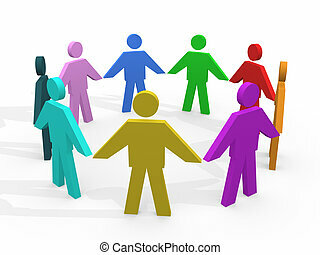 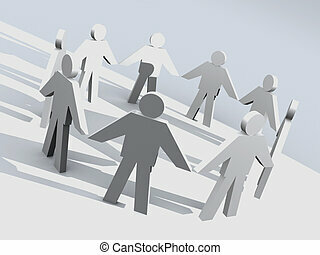 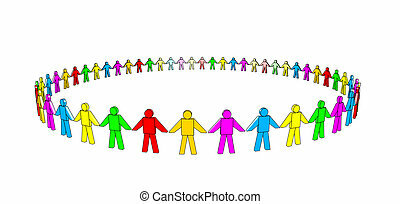 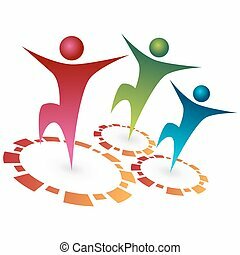 multicolored 3d people in a circle. 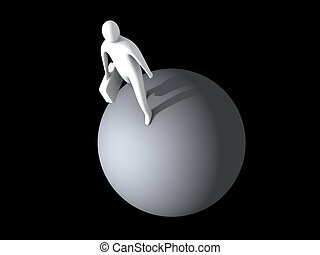 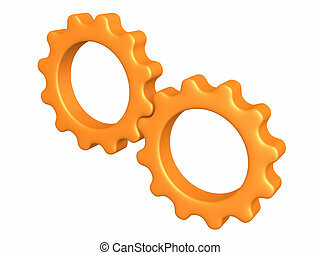 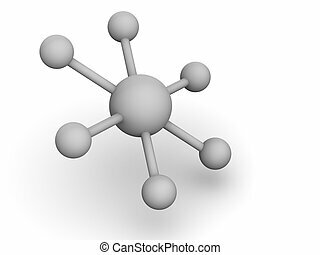 3d symbol of a team/ground. 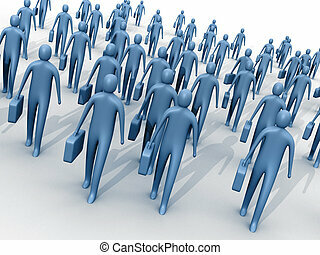 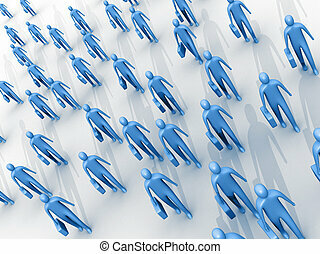 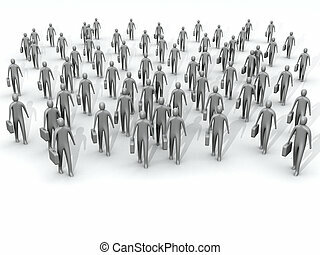 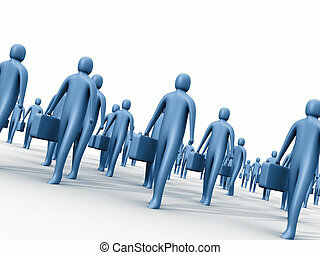 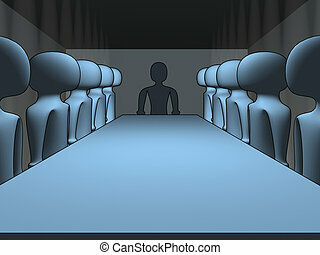 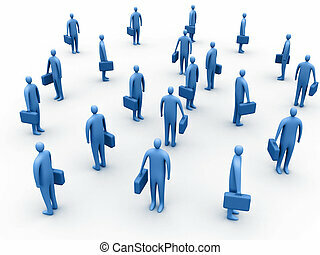 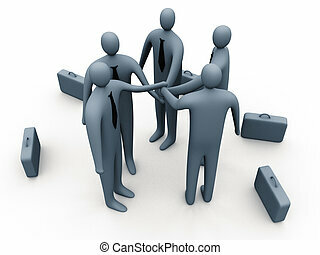 3d crowd of people holding briefcases. 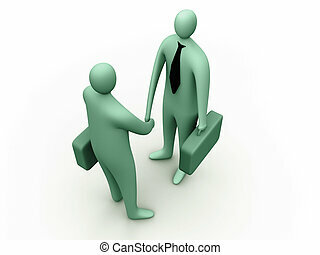 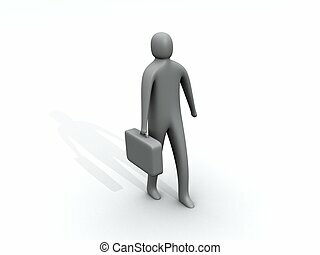 3d person holding a briefcase.